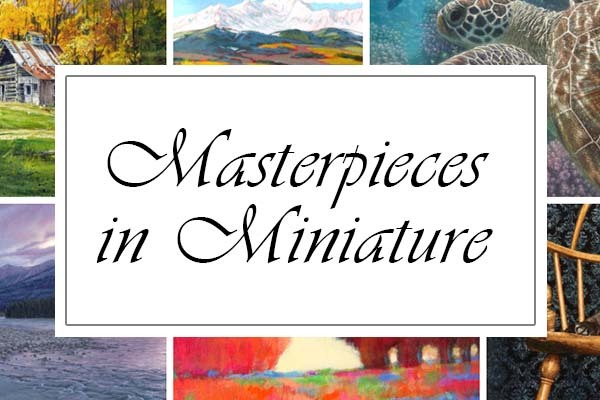 This invitational art show features over 50 invited artists of stature from across North America, exhibiting original artworks in miniature size - eleven by fourteen inches or smaller. A portion of proceeds donated to Wellspring Edmonton. 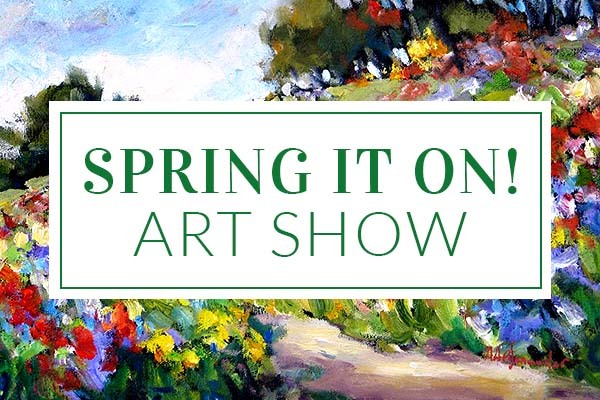 Enjoy the season’s beautiful colours with artwork celebrating spring! Featured artwork by Holly Carr, Julia Lucich, Dennis Magnusson, Terry Gilecki, Jonn Einerssen, Andrew Kiss, Branko Marjanovic and more! Visit the gallery and view this exceptional collection. Gain a deeper understanding of the craftsmanship behind picture framing, and learn the answers to frequently asked questions. 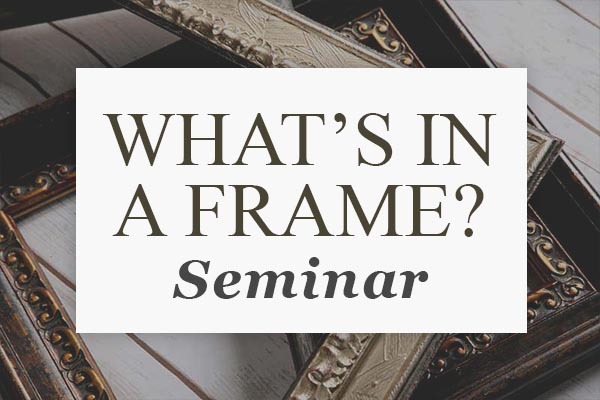 This casual and fun seminar is the perfect introduction to the art of picture framing, and will help you make informed decisions. 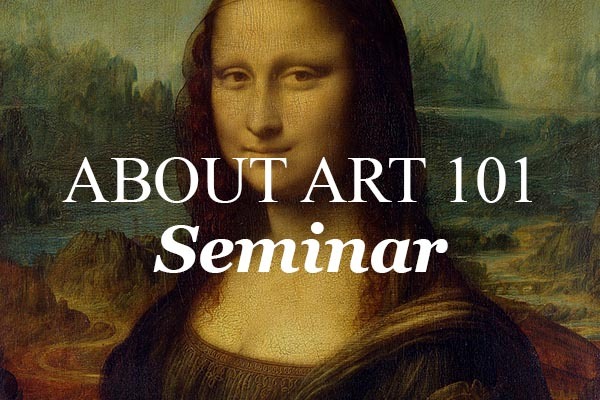 Learn the basics about art in this introductory course. Our knowledgeable instructors will take you on a fun and informative journey where you'll gain a richer appreciation of art. No previous knowledge required. Thurs evening and Sat morning sessions available. You could win $250 in quality custom picture framing. 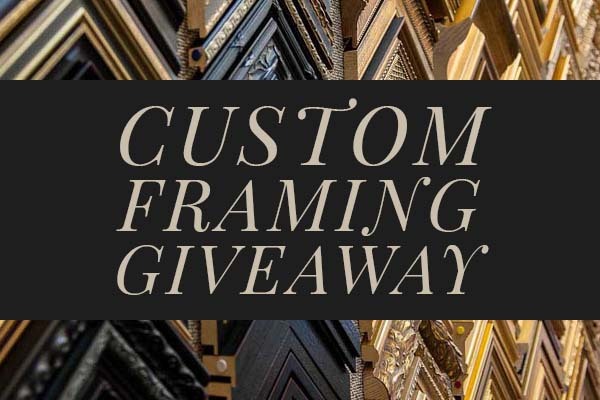 We've given away thousands in free framing. Will you be the next winner? Tell your friends! Enter online or by visiting the gallery.